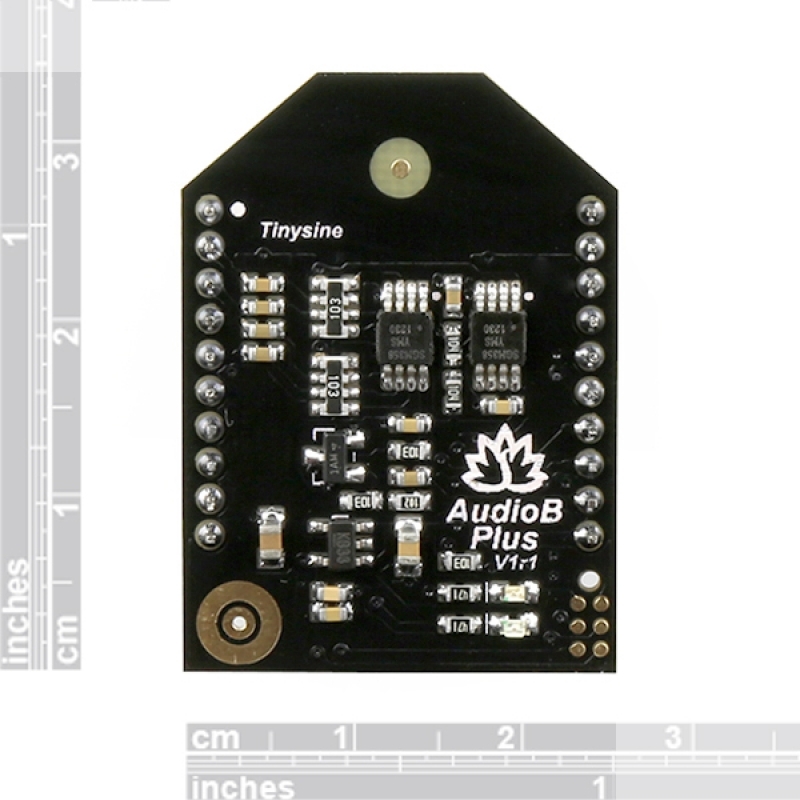 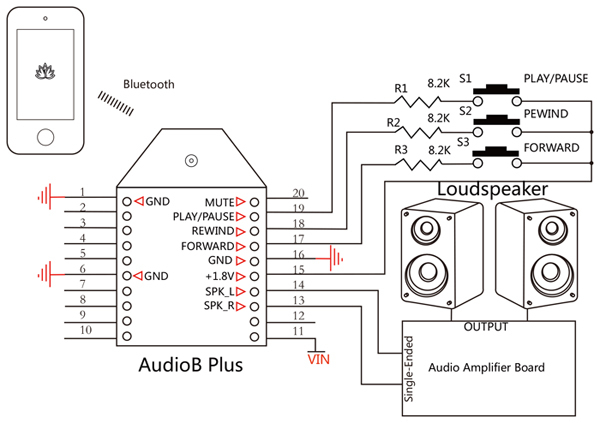 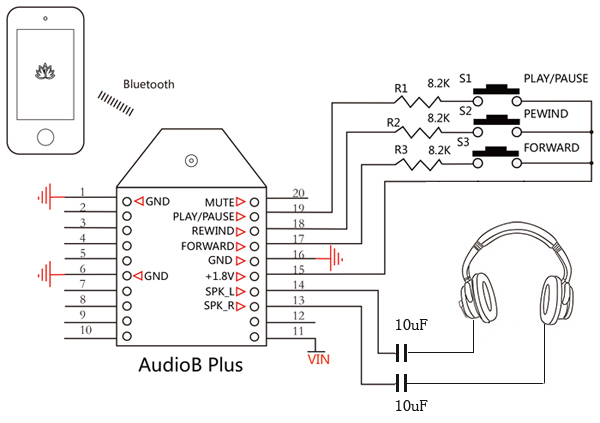 If you want build a simple Bluetooth amplifier board. 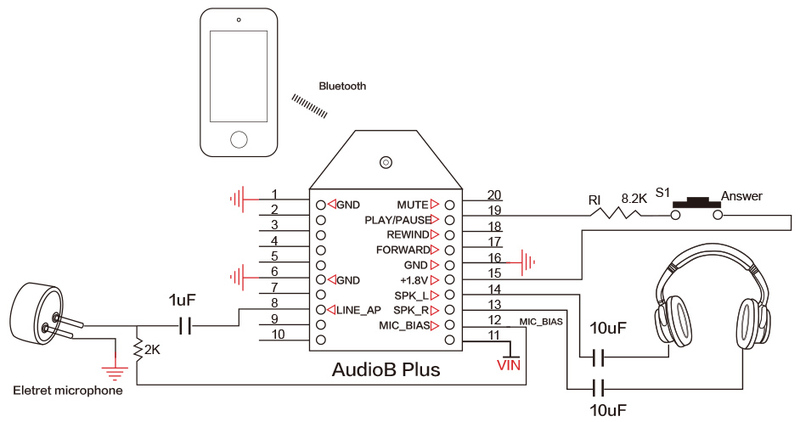 AudioB plus Bluetooth audio receiver is a good choice for your project. 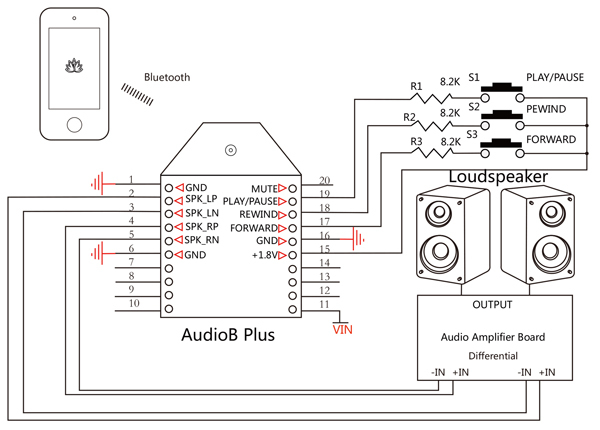 This is a bluetooth 4.0 stereo recevier. 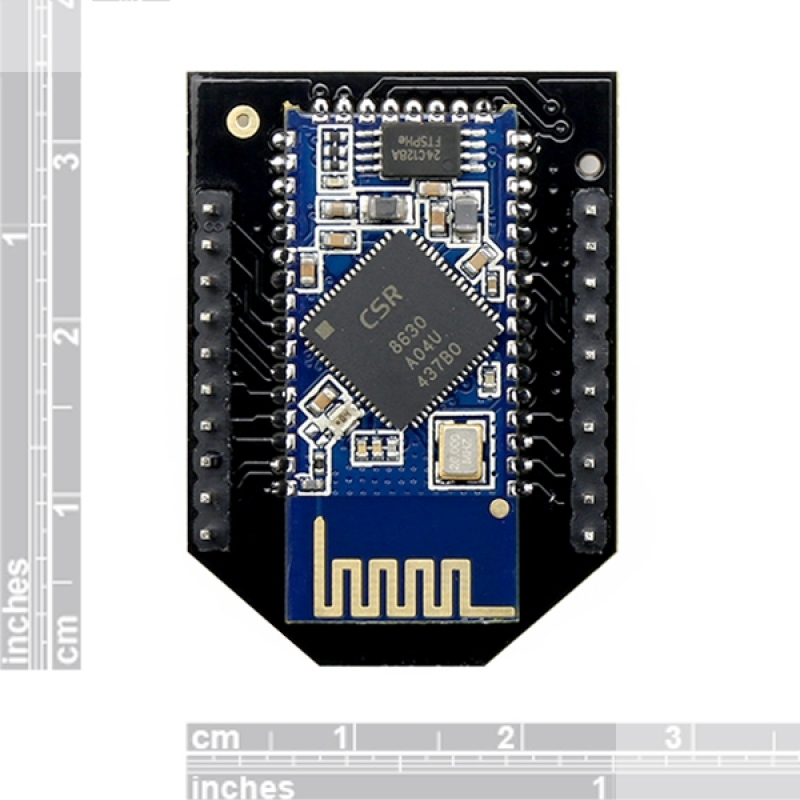 Based on CSR8635. 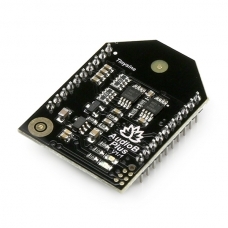 We breakout pins to 2x10 2mm space male pins. 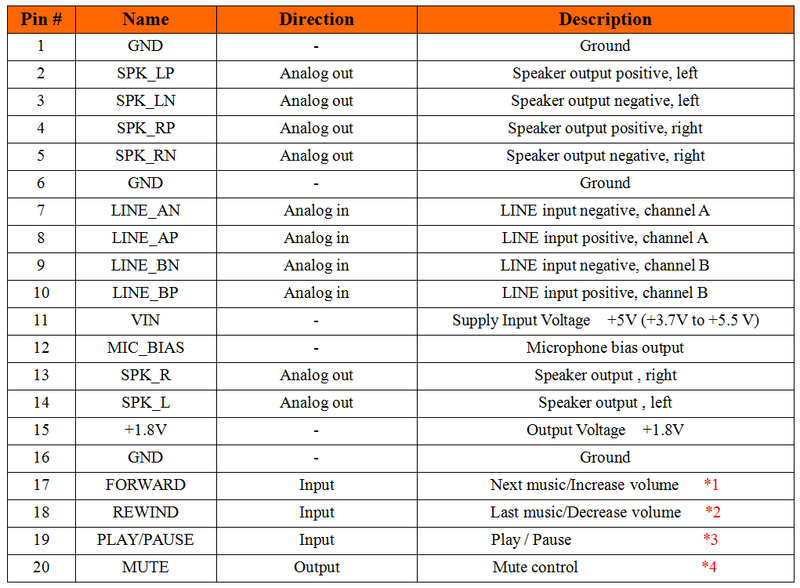 You can integrate it to your project easily.